very good offer !!!!!!! very good offer !!!!!!! very good offer !!!!!!! Directory submission is very important in seo and smm . it is not possible to get approval in directories. 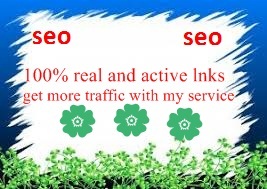 page rank will be available for the directories, all submission will be done manually.